Speed repairs & Improve operations! Fastening to a ships hull for underwater repairs, inspection or operations can be tiring and difficult work for marine personnel. Requiring constant refinning to maintain location or time consuming complex tie-offs needing ongoing adjustment to match ever changing environment conditions. Similarly, temporary docking or tethering above the waterline are challenging at best due to wave action, currents, and the lack of suitable tie off points. Magswitch marine tethers provide super fast, super strong, switchable magnets that allow above & underwater operators to fasten themselves or their equipment whilst working on steel hulled ships or structures with just a flick of a switch. 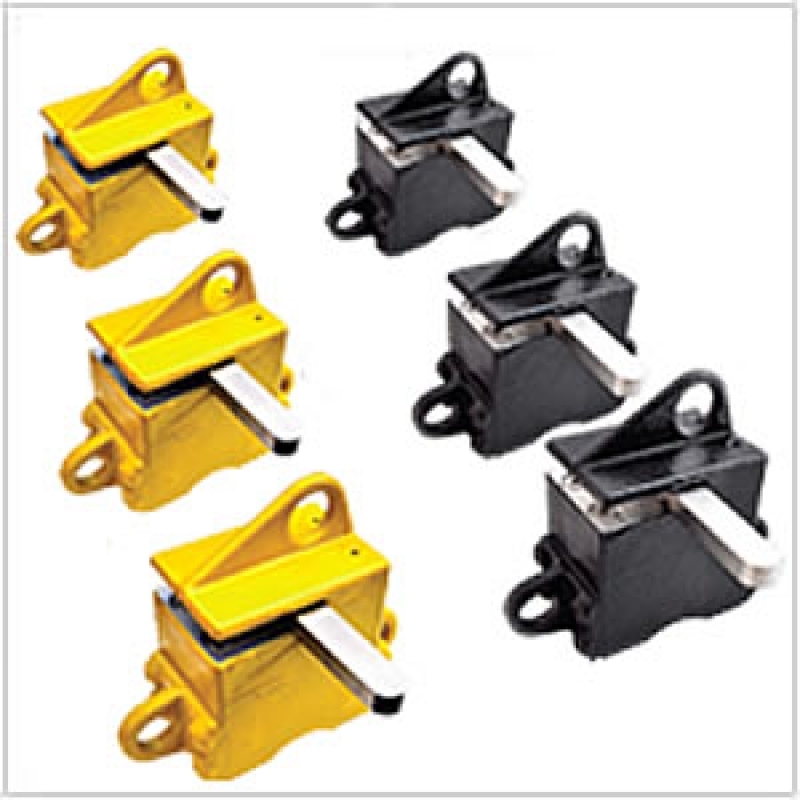 With inbuilt switch locking, Magswitch marine tethers cannot be accidentally bumped off—fast, secure, strong. Whether its securing people, equipment, welding, repairs, or even military operations, magswitch tethers are the fastest, easiest marine tether to use!